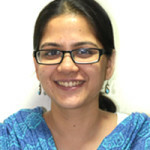 Shibani Ghosh is a public interest lawyer. She specialises in environmental and access to information laws. 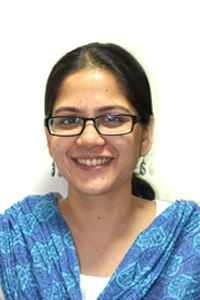 Ms Ghosh is also a sustainability science fellow at the Harvard Kennedy School (2014-2015), and visiting faculty at the TERI University and the RICS School of Built Environment. She was previously associated with the Legal Initiative for Forest and Environment (LIFE) and the Central Information Commission. In 2011, she was awarded the first DoPT-RTI fellowship by the Department of Personnel and Training, Government of India.